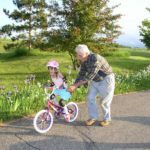 Grandparents are important contributors to children and society, and there is a growing amount of research about our role and our influence. 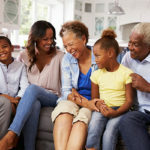 As we seek to be a clearinghouse of high-quality resources and insights on grandparenting, we also provide up-to-date summary data as well as some original research studies of our own. 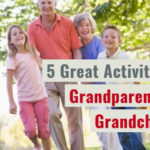 Building upon quantitative and qualitative data, our goal is to present solid research and findings which will provide more convincing evidence that grandparents are important contributors to children, families and society.